Laser stone Engraving Machine is indispensable production equipment for tombstone and stone material handicraft! granite,quartzite,marble,artificial quartz etc. dark color stone! Laser stone Engraving Machine we manufacturing from 1992 year, in the past 24 years, our professional by countless stone processing factory choice and accepted! 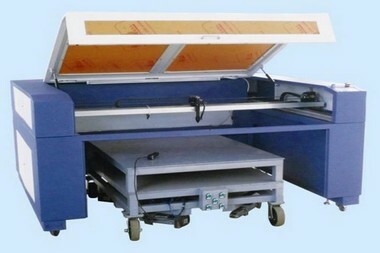 utand Laser stone Engraving Machine is very perfect. its reasonable design, stability structure, so the work efficiency is high, cost is low and the quality is good. Laser stone Engraving Machine is mainly used to relief, can engraving be processed photos, pictures, calligraphy and painting etc., through the color contrast clearly on the dark color stone.its indispensable production equipment of tombstone and stone material handicraft! utand Laser stone Engraving Machine adopt advanced DSP digital control system, international standard laser power supply, integrated framework style, high stability, and high speed USB 2.0 interface output can support off-line working.Transmit files directly from Coredraw, AutoCAD!Convenient save Labour, clean environmental protection! 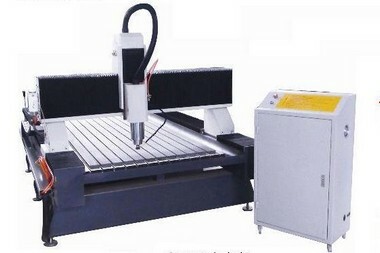 Q:How about this Laser stone Engraving Machine price? 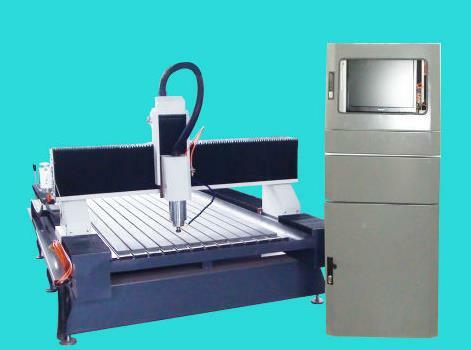 A:We are Laser stone Engraving Machine manufactory, and we can give you lower price than those trade companies. we also provide you customized services according to clients' practical requirements,and it is free! 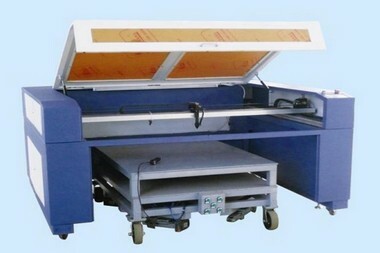 Q:How about utand Laser stone Engraving Machine After-sale service? :How to correctly operating Laser stone Engraving Machine or common steps? A:1)Before the stone engraving machine boot, first determine all machine connected to the computer normal, and then open the machine and computer power supply.after completed the system starts to enter the numerical control system. 2)Calibration coordinates system for engraving machine. open control system after select "back to the mechanical origin" menu. The machine will automatically return to the mechanical origin (In some cases, the user does not have to perform mechanical reduction operations). 3)loading program for the need carving style, otherwise, some related to the automatic processing function is invalid. 4)Determine the origin of the workpiece, the X, Y two directions of stone carving machine manual walked to the origin of hope on the workpiece position, starting with the current point to stone engraving. Q:How about the quality Laser stone Engraving Machine? Laser stone Engraving Machine by integrated & strict quality control in every aspect!